Starting our career 2001, until now we were diving, guiding, courses, organizing safari, and finally got great experience. The main goal of MRS is to reach those diving tour operators, diving centers, associations and travel agencies who arrange diving tours and water activity at the Red Sea. 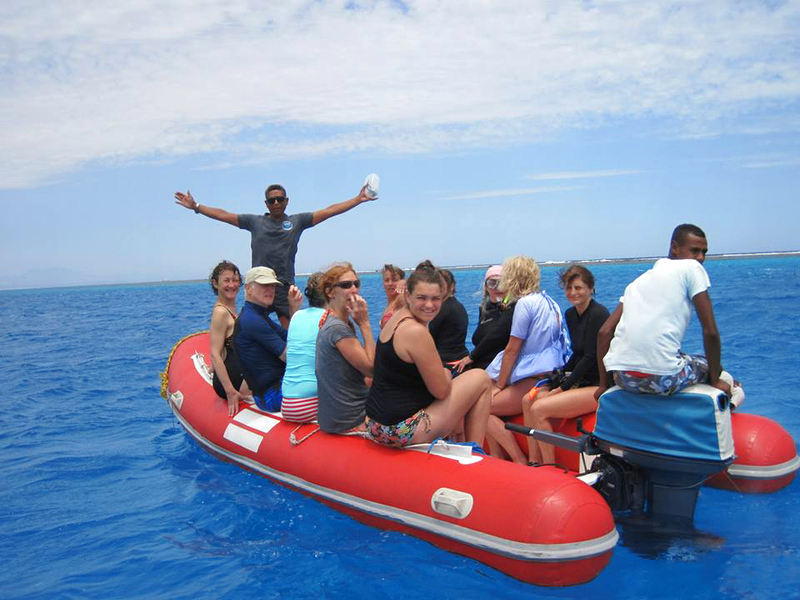 We operate safe, fun and experience trips according to the international standards. The Red sea is spectacular ecosystem formed millions years ago. The great condition of the Red Sea such as clear visibility, warm and salty water helped to grow around 200 species of coral reef, 125 of which are soft corals, 40 species of star fish, 25 species of sea urchins, more than a 100 species of mollusc and 150 species of crustaceans .which perfect food chain for more than 1200 species of fish, 44 species of sharks, turtles and dolphins. For thousands of years the Red Sea has been the shipping route of major importance. Countless wrecks have been lost on the unforgiving reefs and during the wars happened in this area, especially the northern part of Red sea. These factors make the Red Sea attracts divers, photographers and leisure seekers from all over the world, hoping to experience and explore the incalculable wonders of underwater world. Red Sea becomes a legend for divers who got their adventures and explored marine life.